Policeman Edward Robertson succumbed to injuries sustained four days earlier when he was struck on the head with a bottle while attempting to break up a disturbance. He had gone to a local store at Randle Cliff to investigate reports of an altercation. As he exited the store two of the men grabbed him and disarmed him. The third man then struck him on the back of the head with a bottle. Despite suffering a severe injury, Policeman Robertson was able to drive home. His condition worsened over the following two days and he was transported to the Soldier's Home Hospital in Washington, D.C. 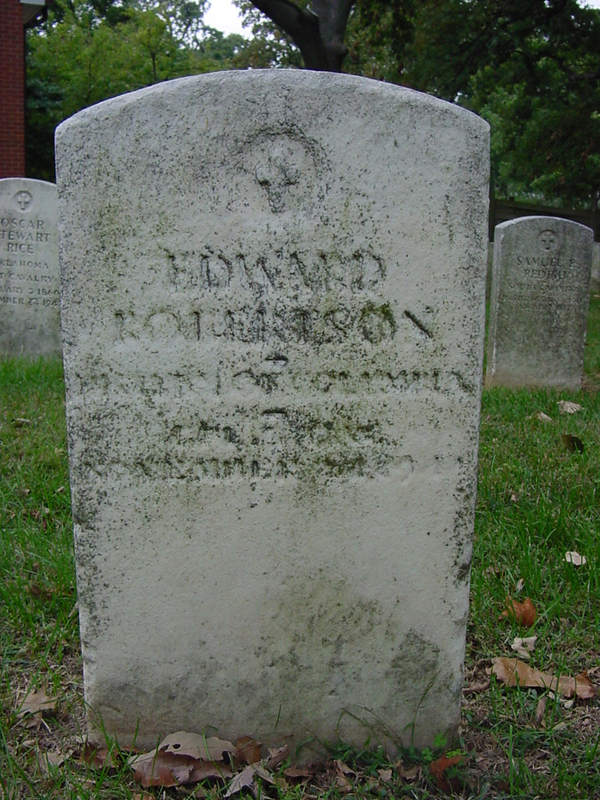 He died of his injuries the following day. The three suspects were charged in connection with Policeman Robertson's death but were acquitted. 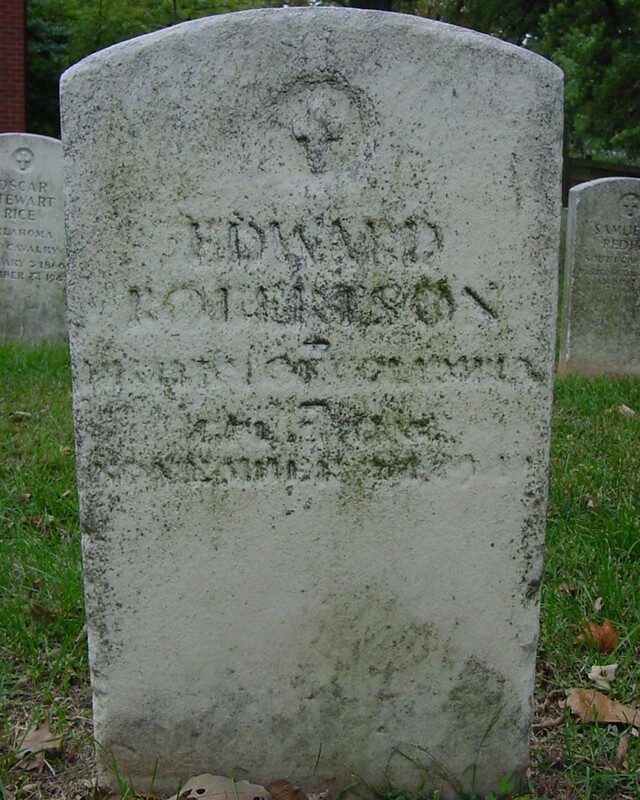 Policeman Robertson was a U.S. Army veteran of the Spanish American War and is buried in Soldier's Home National Cemetery. He was survived by his wife and six children. No known photograph of Policeman Robertson exists.